The fastest axial display with instruments in just 1 second and full body imaging with a single breath (<10 seconds). This achieves a significantly reduced dose of radiation by 70% and a reduced dose of intravenous contrast and thus less nephrotoxicity. It is ideal for routine and complex examinations such as Heart Shaped Tomography in 1.5 seconds. High precision for heart shaped tomography which reconstructs heart as seen in reality. The accuracy of the results are very high over 93%. 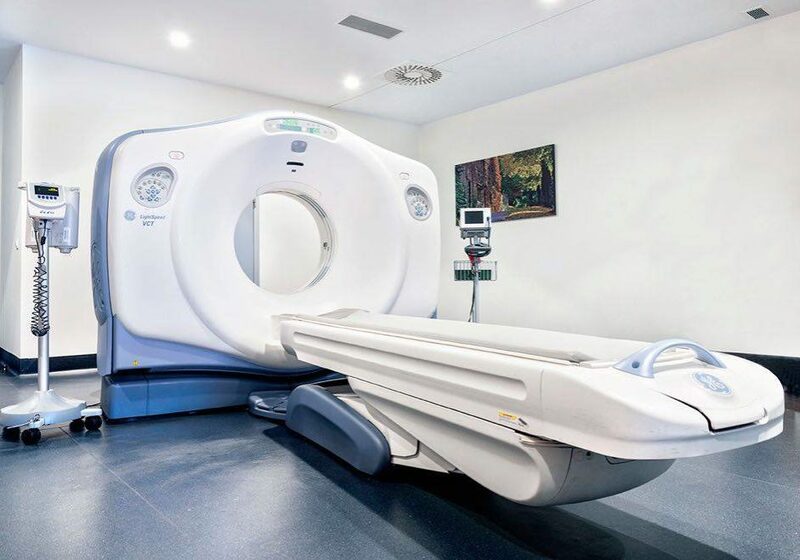 *Immediately complete CT examinations are conducted at the lowest market prices.